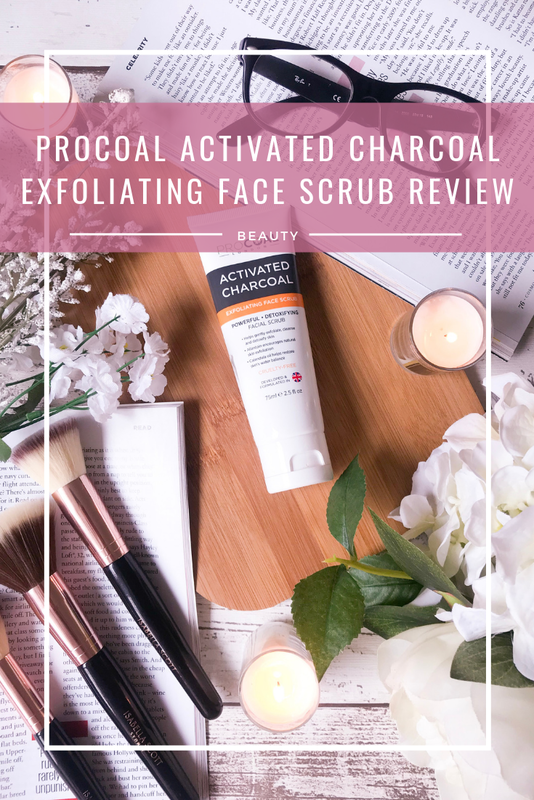 When this exfoliator arrived I was really excited to try it out straight away but I wanted to read up about Procoal and the product as I haven't heard about the brand before. Procoal is an ethically sourced brand that does not test on animals (perfect!) and they use naturally sourced ingredients to better our skin. 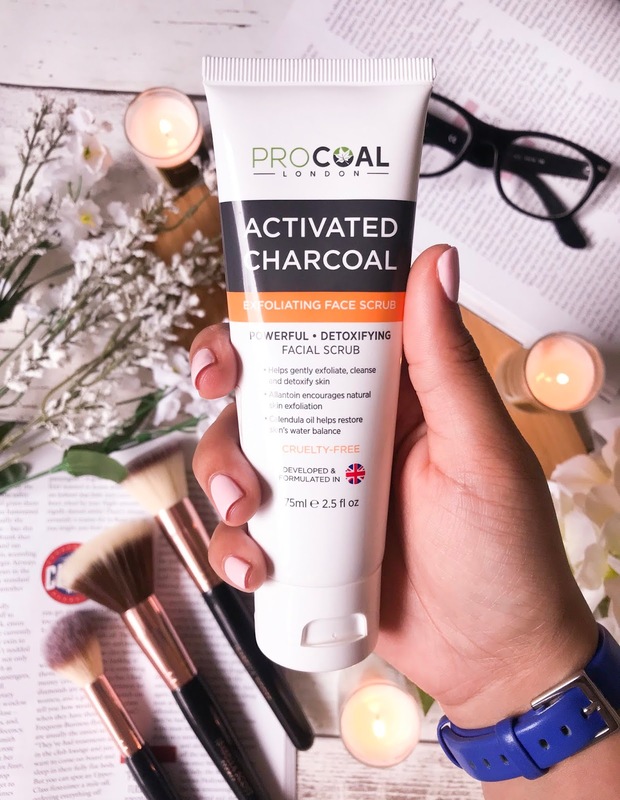 The Activated Charcoal Mask that I received contains activated charcoal which helps to clear deep-seated pores and removing pollutants to leave the skin feeling cleansed and invigorated, this mask also helps to give the skin a radiant complexion. Everything that I read about this mask made me even more excited to try this product out and see if it helps my dry but yet oily skin. I have tried many different exfoliators before but I have never really had a favourite or stuck with them consistently, another reason why I was really excited to try out a new exfoliator to see if it becomes apart of my routine. The price of this mask is usually £19.99 but its actually on sale for £8.99 so snap it up here while you can! The packaging of this exfoliator is pretty basic but it does the job. 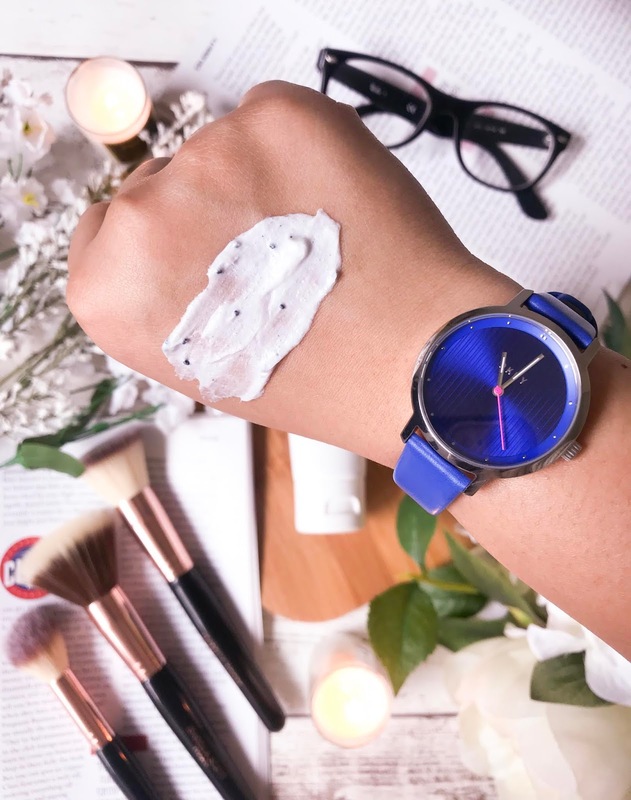 The product is in a tube bottle which I find the best for exfoliators because you are able to get the right amount of product out each time you want to use it. The product itself looks more of a clinical skincare product because of the simple packaging and design. Even though I'm usually a sucker for pretty packaging it but I really like the look of this simple yet effective design. The product amount for this exfoliator is 75ml or 2.5fl oz, initially I thought this was quite a bit of product but compared to other exfoliators like the St Ives Apricot scrub which is 150ml but on further investigation, I found that a lot of other brands also have exfoliators at 75ml. I also think that this product would be great for travelling as I would fit in your hand luggage for being under 100ml. Allantoin: An effective ingredient which encourages natural skins exfoliation. The first time I used this scrub I was having a very bad skin day, with it being oily on my nose and chin but dry on my forehead and I thought it would be the perfect day to really give this scrub a good test. I did my whole cleansing routine and then used the scrub. I first noticed the smell which is pretty strong but also very fresh, I usually don't like scents in products because they are usually pretty overpowering but I didn't notice that too much with this scrub. Another thing that I noticed when first trying out this scrub is the colour because charcoal is in the title I was expecting the colour to either be a dark grey or black but I was surprised that it was actually white with black granules in it acting as the exfoliating agent. The scrub itself is pretty thick in consistency and a little of this scrub goes a long way meaning this tube should a while. After a long bath, I did my cleanse routine and tried this exfoliator out. I was surprised by how creamy the consistency was when I applied it to my skin. At first, I put too much product on and there were loads on my face so I realised you don't need too much product for the whole face. The exfoliator itself didn't feel too rough and even though I could feel the granules on my skin it felt more like a soft skin polish than a hard scrub but I quite like that the product isn't rough on the skin as my skin can get pretty sensitive. Once I used the exfoliator and washed it off with warm water I have to say that my skin felt amazing. It felt oil free (in a good way as my skin can get super oily! ), smooth and super soft and this was only from just the first use. My nose is my nail area of concern and it actually felt so smooth and not in the slightest oily. The area between my brows for some reason is very dry sometimes and this area as well also felt hydrated and it looked like the dead skin was gone! As described on the website and the tube I have been using this scrub 3 times a week for two weeks now. I use this scrub on my whole face two times a week but on my dry areas like in the middle of my brows and under my brows (weird I know!) I use it one more time. 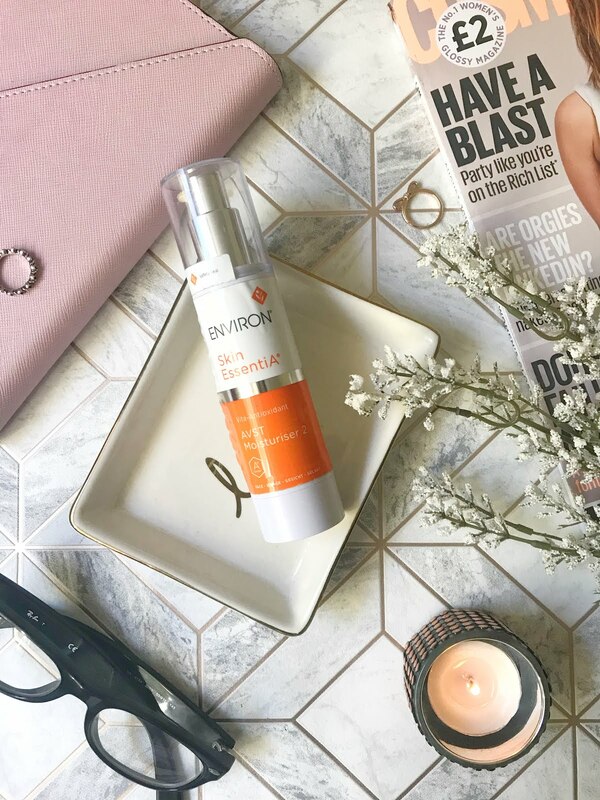 Over the past two weeks, I have noticed that my skin is looking and feeling better, I still have a few areas or dryness and the oiliness on my nose but I can tell that it has improved. I love how fuss-free and simple it is, it goes on easily, works quickly and also isn't a big hassle to remove. I am going to continue to use this product and see if it further improves my skin. 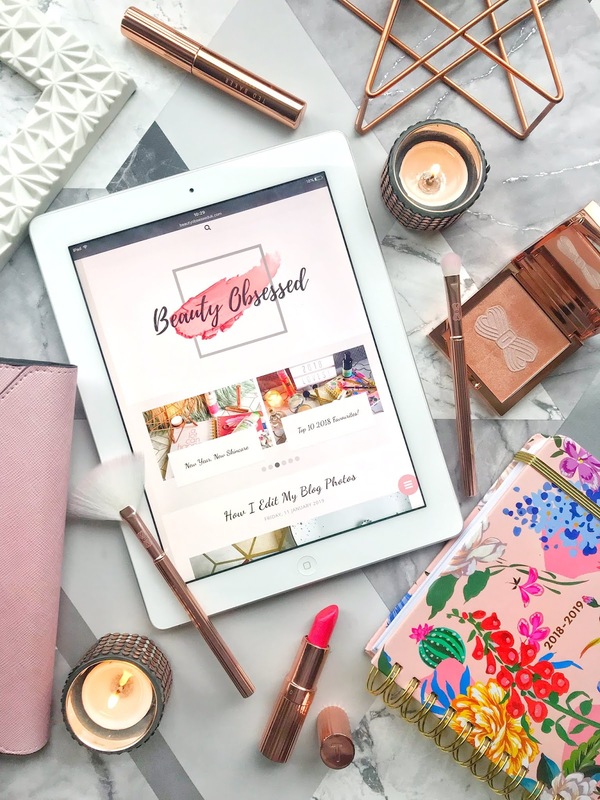 To check out the product for yourself click here! Procoal have also kindly given my readers 20% off on their site! Click here to activate! Testing out new products is always a favourite thing for me to do and this scrub definitely was great trying out because I think I've found a product that's going to be in my skincare routine. Have you heard of this product before? I haven't heard of this but it sounds great. I really do need to introduce a good mask or scrub into my skincare routine! I never heard of this product but it sounds good. I like the consistency I saw on your hand. I always wanted to try activated charcoal! I've never heard of this brand before, but I'm interested in trying this product out.